Returning for its tenth year, the 2017 East of England Winter Stock Festival will take place on a new date of Friday 1st and Saturday 2nd December. Held at the East of England Showground, Peterborough, the festival showcases the very best of commercial and pedigree livestock, along with the latest trends and technologies in agriculture. “The 2017 Winter Stock Festival will build upon its previous success to deliver a modern event, that caters for everyone with an interest in livestock production,” says William Haire, Festival Show Director. Colin Phillips, highly respected stockman and renowned judge, will lead the commercial cattle judging. Mr Phillips, who farms in Herefordshire, has achieved great success in the showring and has judged at many of the country’s leading agricultural shows. Commercial sheep will be judged by Tom Elliot, of Elliot’s Butchers and Delicatessens, in Northamptonshire. He brings experience as both a farmer and a butcher, giving him an invaluable combination of market insight and commercial understanding. With the introduction of pig classes for the first time, Rodney Philips joins the line-up as commercial pig judge. As a wholesale butcher, Mr Philips brings a wealth of knowledge on market demands, putting him in good stead to judge the new classes. 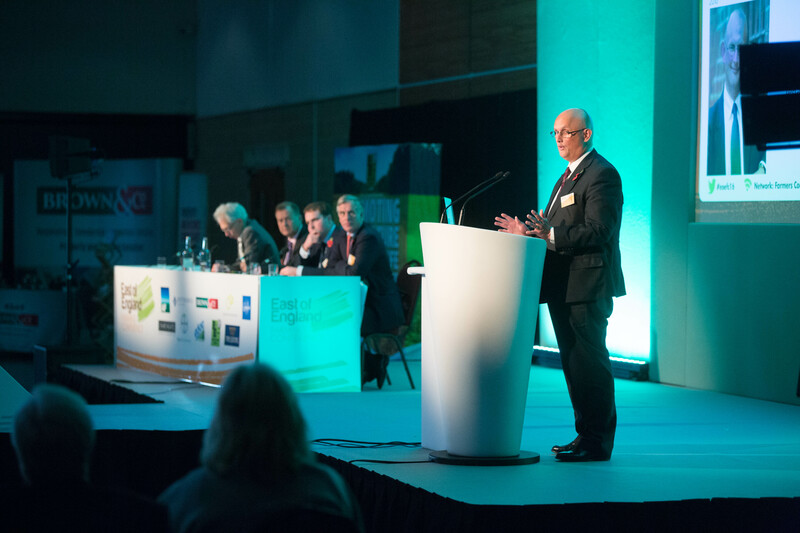 As part of the Winter Stock Festival’s commitment to helping the industry respond to challenges through collaboration and innovation, the 2017 event will also feature an expanding area dedicated to knowledge exchange. Welcoming some of the industry’s top experts, this area will include seminars and demonstrations, as well as trade exhibits. Also firmly established in the festival’s programme is the highly coveted College Challenge and Young Stockperson of the Year competitions. Both competitions have become hugely popular since they were first introduced in 2011, with a record 30 teams competing in last year’s College Challenge. “Preparations are well underway for this year’s festival and with multiple new attractions, 2017 promises to deliver the best event yet,” says Mr Haire. “We look forward to bringing together the industry to celebrate the best of British livestock, as well as to share knowledge and innovations, which is particularly important in a post Brexit era,” he concludes. Further event details, including trade stand applications, are available online at www.winterstockfestival.co.uk. Organised by the East of England Agricultural Society, Winter Stock Festival is a premier show, featuring the very best in commercial and pedigree livestock from across the UK. Taking place on the 1st and 2nd December 2017 at the East of England Showground, Peterborough, the Winter Stock Festival includes classes for cattle, sheep and pigs, as well as dedicated a programme of competitions for young people in agriculture, including the final of Young Stockperson of the Year and the College Challenge. The event, which is free for visitors to attend, also features a dedicated trade stand area and a programme of topical seminars and demonstration.